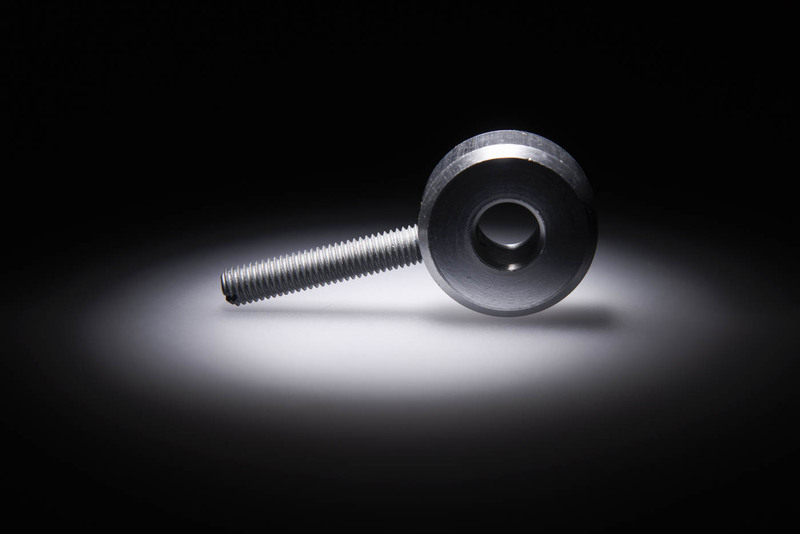 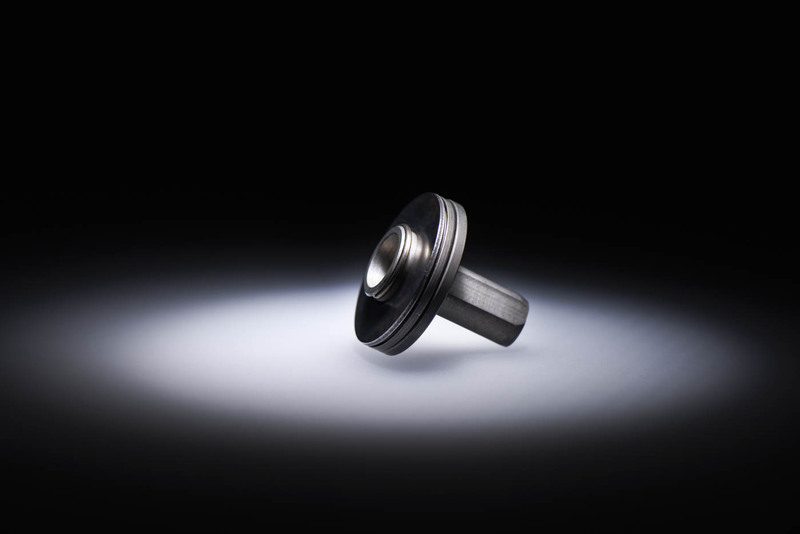 We are specialists to produce highly precisioned turned parts. 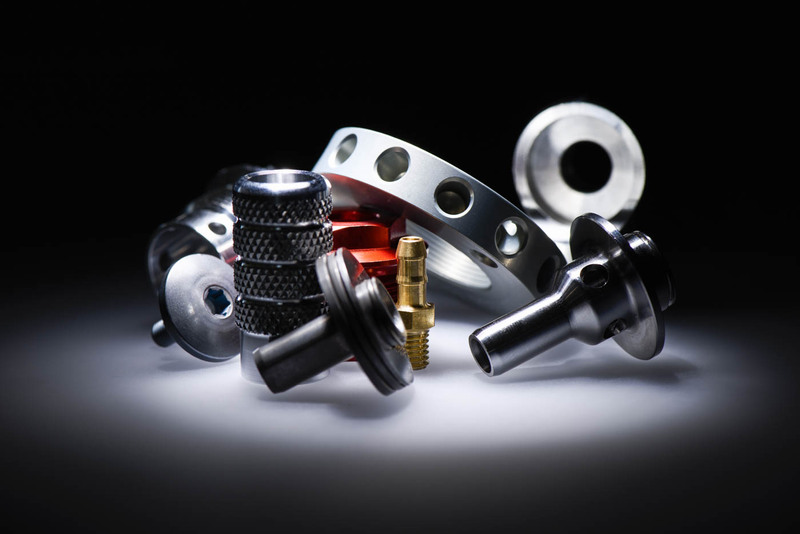 These manufactured components are built into highest performanced motorcycles as well as into modern gardening tools. 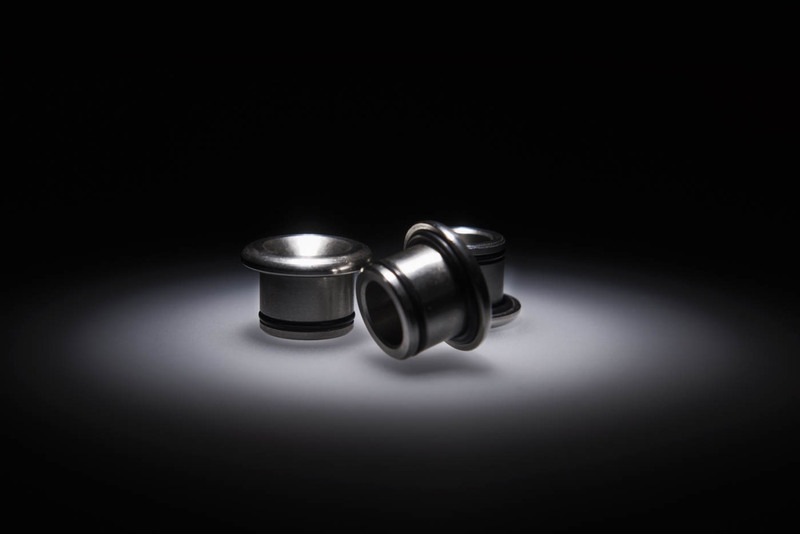 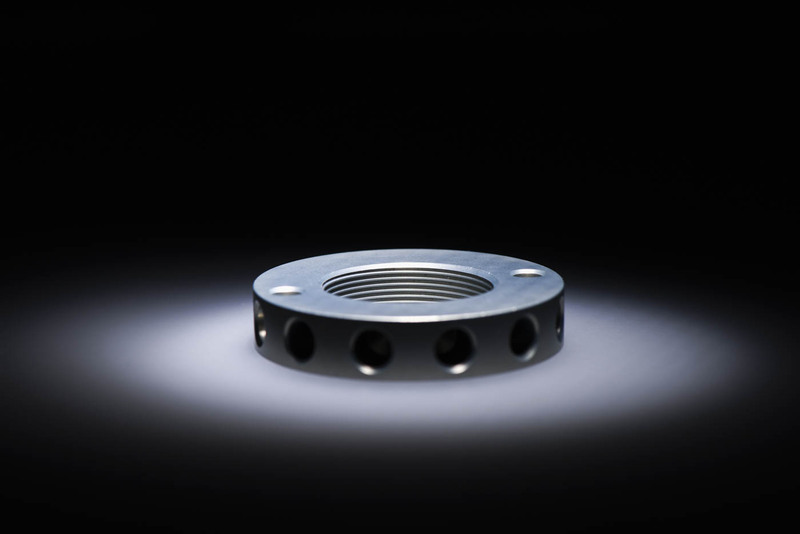 Where highest precision is required, you can turn to Kapferer – the turning specialists. 35,000 pieces leave our production facilities every day, just-in-time and in the highest quality. 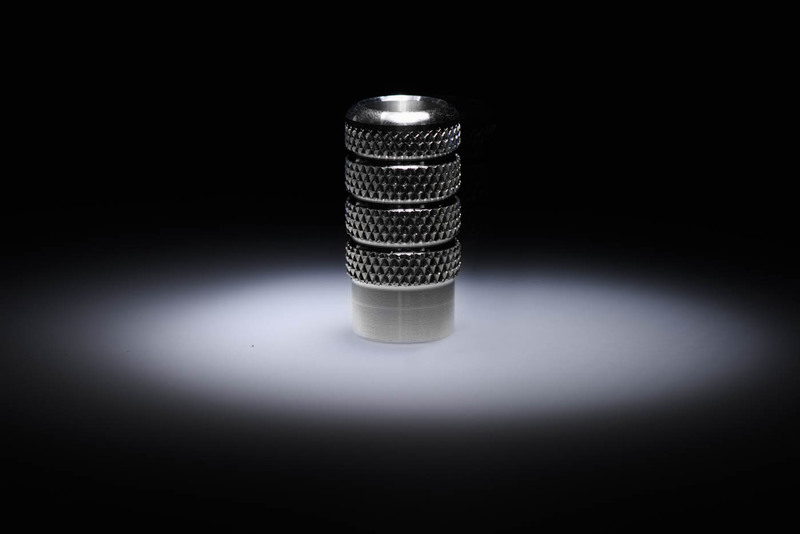 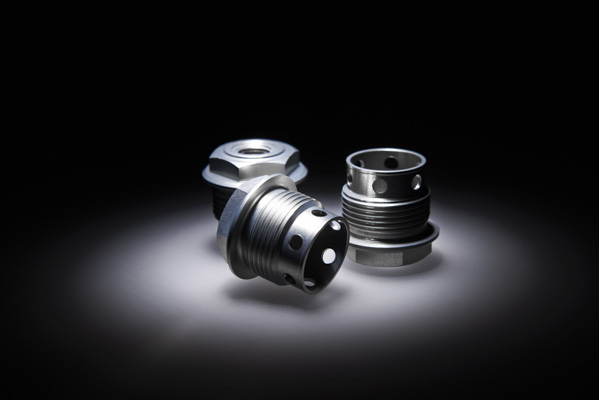 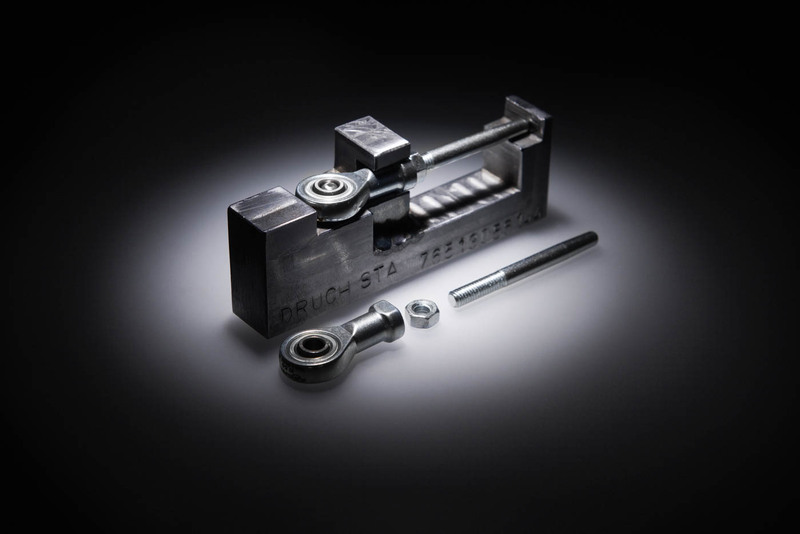 This is possible through our first class skilled specialists, who manufacture fully automatically on our more than 20 state-of-the-art CNC lathes. 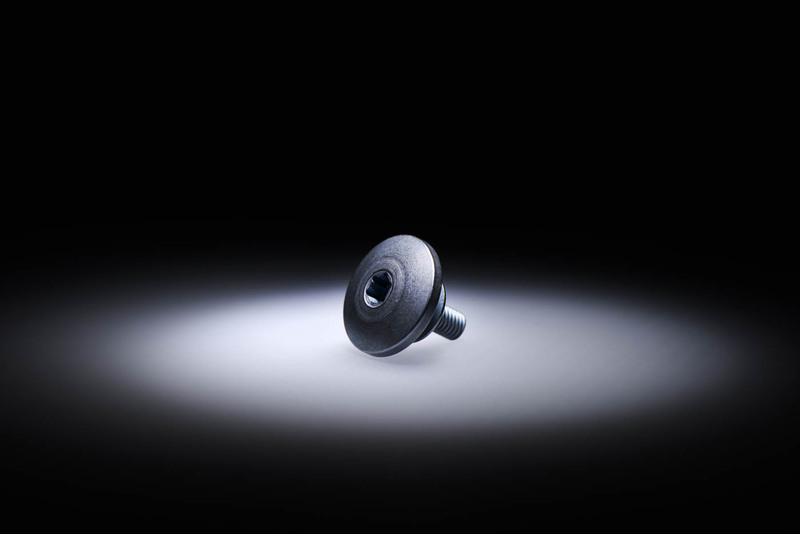 We manufacture turned parts on more than 20 CNC lathes and carry out post-processing operations such as assembly, packaging and labelling. In our partner companies, the turned parts are hardened, polished and surface finished in various ways. 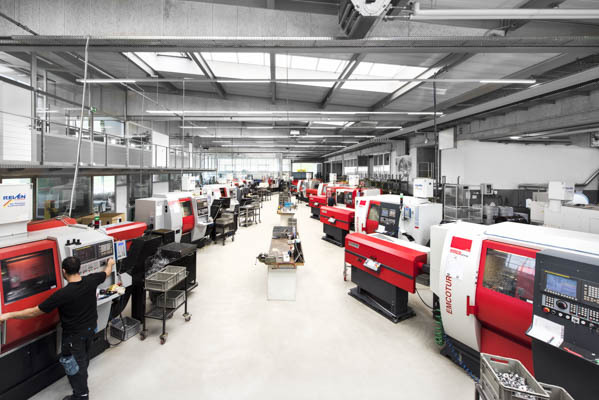 The perfect interaction of our experienced manufacturing specialists and our versatile and innovative machinery, guarantee flexibility and shortest response times to our customers.